This week, two men faced off in a public debate. The abortion provider calls his career “doing God’s work,” while the other teaches on justice and the value of every life. 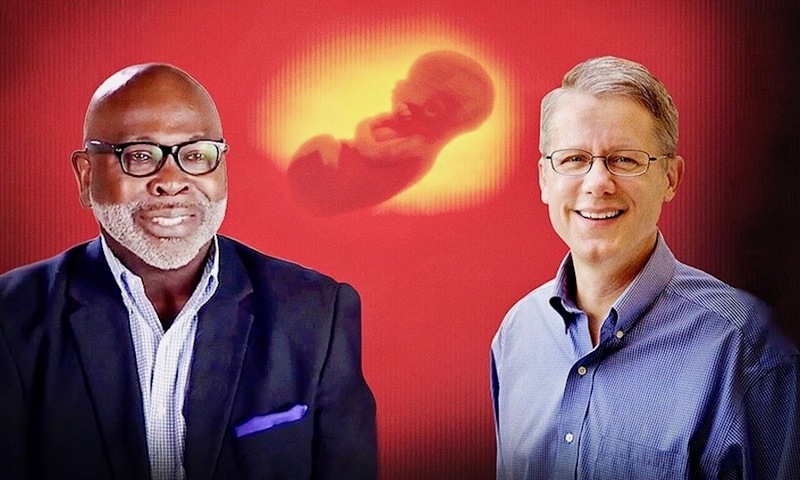 On February 21, 2019, abortion provider and reproductive rights advocate Dr. Willie Parker (left) faced off in a public debate against criminology professor Dr. Mike Adams at the University of North Carolina-Wilmington. On Thursday, two leading voices on the most contentious issue in America — abortion and reproductive rights — challenged each other’s positions in a moderated debate at the University of North Carolina-Wilmington. It comes as public dialogue on life issues has been widespread, sparked by several state bills to legalize late-term abortion. The crowd of students and activists maxed out available spaces, according to sources on-site. Forty-five minutes before the event, the 500-seat Warwick Ballroom on campus was filled. An overflow room simulcast to an additional 100 people. Another 200 people were turned away to watch the online stream, which thousands nationwide also viewed. A diverse coalition of groups had convened the forum, including the College Republicans and College Democrats in a rare show of bipartisanship. This was an abortion debate unlike any seen or heard before. On one side was Dr. Willie Parker, an OB/GYN who specializes in abortions. Medical director of a Planned Parenthood clinic in Washington, D.C., Parker claims to have performed more than 10,000 abortions. He is also a professing Christian who has, in a recent book, compared himself to Jesus Christ and Dr. Martin Luther King. On the other side was Dr. Mike Adams, a pro-life apologetics instructor and professor of criminology at UNC-Wilmington. He also serves on the faculty for Summit conferences and camps. Adams uses philosophy, embryology and other evidence to support his argument that abortion is a moral wrong. The full, unedited debate including audience Q&A has been posted online. Adams and Parker each open with 20-minute presentations, followed by rebuttals and cross-examination. In a Friday interview, Myers briefly discussed how the event came together and why debates are effective in fostering public dialogue. 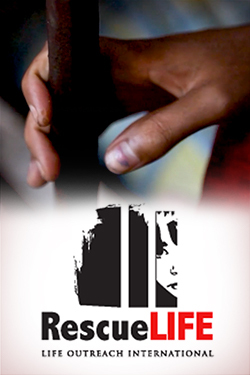 What is Summit Ministries and what role did your group have in convening this public debate? Dr. Jeff Myers: Summit Ministries is a program for students who are on their way to college. [We] help them strengthen their biblical worldview. Summit programs apply the Bible to all the key areas of life that are necessary for leadership today. These include business, economics, Constitutional government, political freedom and society, but also issues of life and marriage. The role we had in this debate is we have 77 instructors who are Christian thought leaders teaching thousands of young adults every year in our programs. Dr. Mike Adams is one of our core faculty members. He’s a strong pro-life advocate as well as being a criminology professor. When he mentioned he wanted to do this debate with an abortion doctor who claims to be a follower of Jesus, we immediately got on-board with that. How did diverse groups come together for this event? Myers: The event was sponsored by Summit Ministries along with a campus Christian group called Ratio Christi, started many years ago by Summit students. They have done an incredible job on campuses across the country teaching apologetics to students. Their local chapters help students grapple with things happening on campus, from a biblical worldview. The College Republicans and College Democrats also came together to co-sponsor the debate. It’s one of those rare instances where people with strong disagreements were able to engage each other in a climate of respect and civility. In your view, did the two debaters engage each other’s arguments or were they talking over each other? Myers: Dr. Mike Adams laid out his argument in a very clear syllogism at the beginning. I think Dr. Willie Parker began to feel he was inadequately prepared for the debate. He granted all of Dr. Adams’ key premises, then disagreed on one point about personhood which put him in an awkward position later in the debate. It emerged that his view of personhood is exactly the view that the Supreme Court Justices had in the Dred Scott opinion. They engaged and clashed well, but maybe not with the skill that Dr. Willie Parker, in retrospect, wished that he had brought. I think he’d say, I’m not going to do that again, or at least go in unprepared again. Much of the debate centered on the question of personhood. 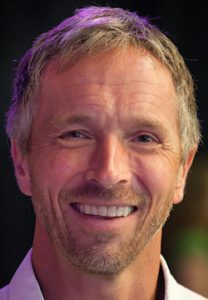 Considering Dr. Parker seemed to change his argument multiple times, how would you clarify this issue? To say that personhood is established at birth isn’t really true of the legal argument, nor of the philosophical or medical arguments. If, by nature of being human, we are persons — then to dismember a particular person becomes fraught with issues. But the legal issue was muddled by the fact that the State of New York has said that abortion is legal until the moment of birth. Now Vermont is looking at a similar bill. This idea that viability is when we decide abortion is wrong is not only untrue and disingenuous on Dr. Parker’s part, but it’s no longer the issue. Why is a moderated debate like this an effective way to advance the cultural conversation? Myers: People sitting in the audience held very different viewpoints. I doubt if those who attended, either pro-abortion or pro-life, had ever met one another. They listened to two debaters give their viewpoints with equal time, question and rebut one another, then give closing statements. We were able to take what is perhaps the most difficult issue in our culture and have an entire evening where it gets discussed thoroughly. There weren’t any disruptions, shouts, protests or anything like that. It makes it a civil kind of conversation. The results are, we know one another better and come away better informed. In my view, when a debate is done like that, it’s a very good way to engage the key issues of our day. Explore The Stream‘s complete coverage of human life issues, and sign up to receive top stories every week.